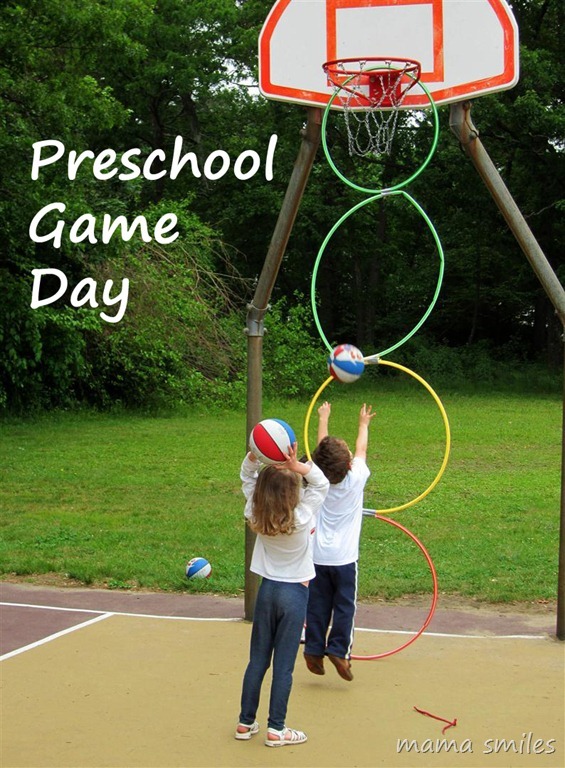 Preschool Game Day! Fun activities for kids of all sizes and abilities. 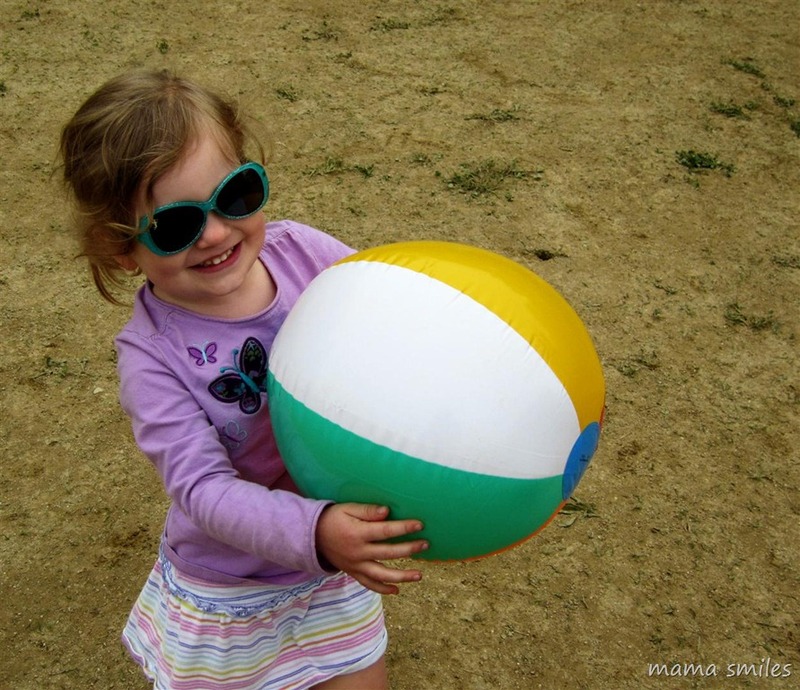 Preschool-accessible field day games. My son’s preschool is excellent, and their annual game day is always a highlight of the year! 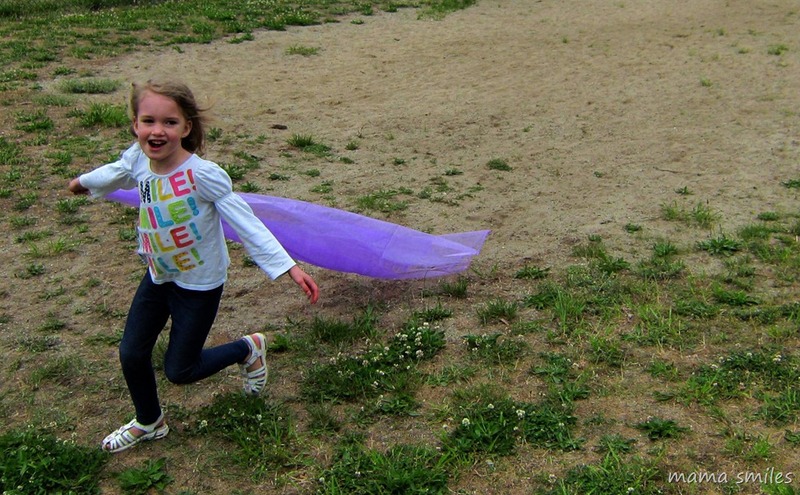 Emma and Lily got to come along to watch – and participate, in most of these wonderful field day activities. The hula hoop “basketball” setup was a favorite with both Emma and Johnny (Lily was velcro-ed to me at this point, and so didn’t participate). 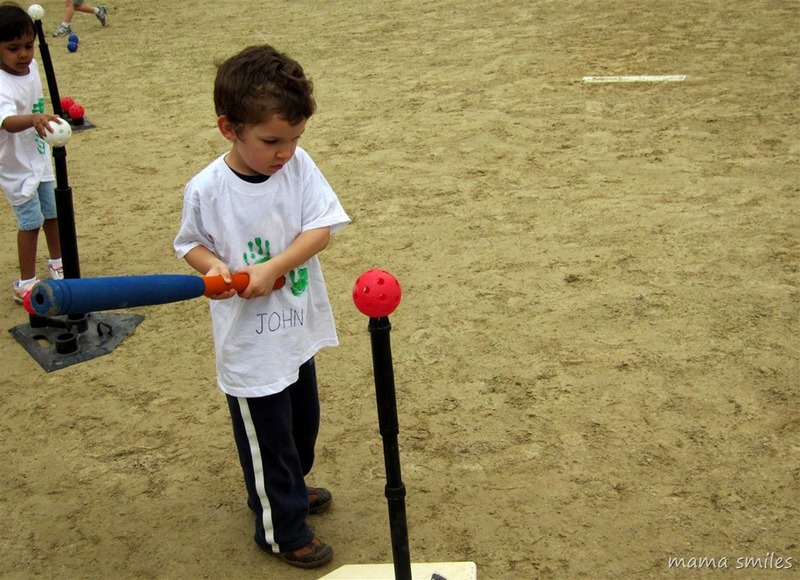 Johnny loved T-ball so much, that we invested in this batting tee for him to enjoy this summer. I think his sisters will have fun with it as well! He doesn’t know it exists, yet. Lily has been standing in as his backyard pitcher – a pastime I hope will continue after the batting tee arrives! Dancing with scarves to music was Emma’s favorite part, while Lily was enthralled with beach balls. We have three beach balls to play with in our yard this summer! 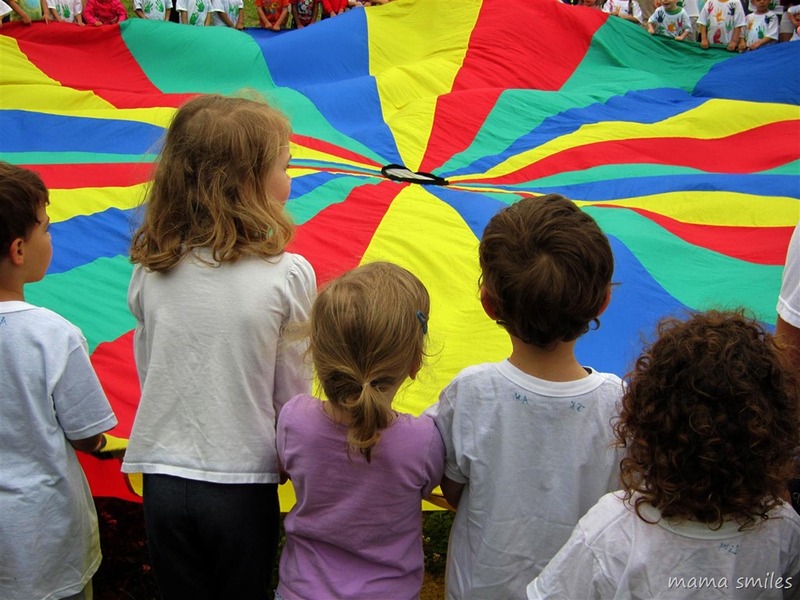 It was so fun to see all three kids participate together with other students and siblings for the goodbye song, gathered around a giant parachute ! That looks like a great day at school. It’s fantastic – they spend the entire day outside – and had perfect weather for it, this year! That looks like so much fun. We had a newspaper fashion show. I love the idea of a newspaper fashion show! Love the parachute picture – looks like an amazing group all having fun together!! I need to find some hula hoops for my kids. Emma has been asking for one for ages, and I know she plays with them at school. Great pictures! Running in sprinklers is very popular here as well as playing with balls. We just brought out the sprinkler this past weekend – so much fun! The hula hoop basketball is going to change my little ones lives! I thought the hula hoop basketball was particularly brilliant – such an easy way to create a small-child-friendly “basketball” game! What a wonderful day it looks to have been I hope that our pre-school puts on something similar next year. I am all over the batting T. My son is 3 and is into the T right now too. Do you use a wiffle ball? or a regular baseball? Looks like a great day for all the kids! We have the same T, which we got for J’s baseball themed party. It was a great investment. Being overwhelmed by little kids we opted for the plastic bat + wiffle ball option for the party, and all the kids loved it. It looks like the kiddos had a great time at preschool game day. Thanks for sharing your fun. I love that parachute thingy! We also use that in the school where I go to work. I love it when we do “hot air balloon” :) Being part of preschool game day brings out the kid in us too, doesn’t it? I shared an older post (10 Little Rubber Ducks) this week as it goes perfect with your 5 Little Duck! I have always encouraged my kids to be as energetic and positive as always. They loved engaging in any kind of outdoor sports as long as they get to play and enjoy with other kids. I love that picture where kids gathered around that giant parachute.